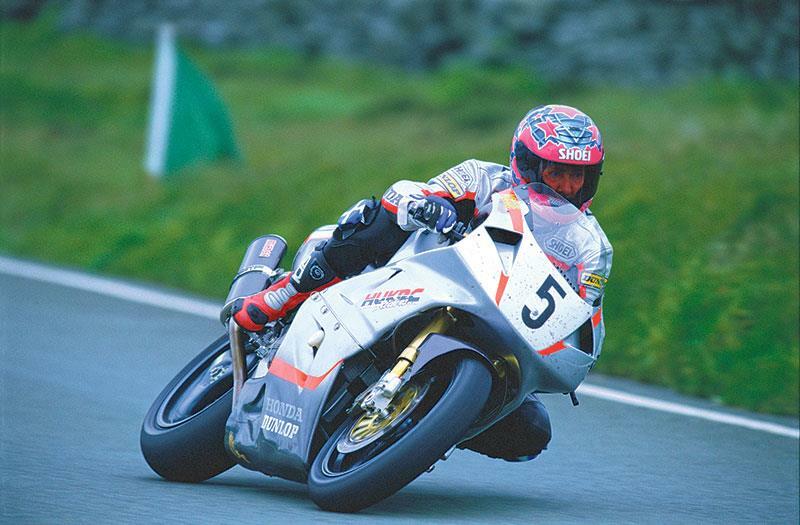 ﻿ Whatever happened to TT hero Jim Moodie? im Moodie was one of the last of the breed of racers who could emerge victorious from the very different demands of the TT and short circuits. He won three British championships and eight TTs between 1993 and 2002. A tough, wiry Scot, Moodie was caught up in the accident that killed TT legend David Jefferies during practice for the 2003 event and was lucky to escape the smash with his own life. He suffered badly in another crash a few months later and drifted into retirement. Moodie is now quite a businessman, with a motorhome dealership in Tampa, Florida. He splits his time between Scotland and the US. 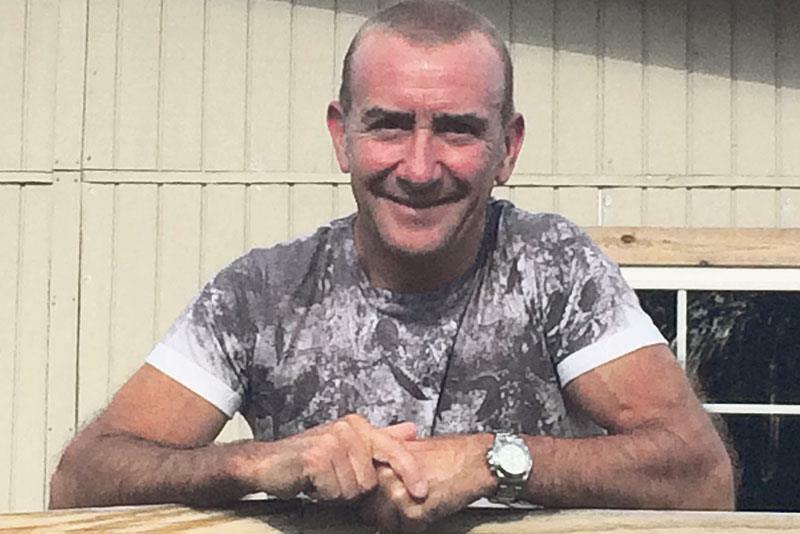 Moodie could hack it on short circuits and the roads, so which gave him the biggest buzz? What kind of bikes did he ride? Hang on, you say he took the 2000 title on a CBR and an R6? Eight TTs! This is legend territory. How come he isn’t more famous? They were mainly in the less glamorous classes – his first win came in 1993 in a spectacular 400 Supersport and 600 Supersport double. And he was the first rider ever to lap at over 120mph on a proddie bike. How was Moodie was caught upin DJ’s TT accident? It surely can’t be true that he decided to buy a helicopter while high on morphine? How did Moodie become a motorhome king?